Cheburashka also known as Topple is a popular Russian cartoon character who represents an “animal unknown to science”. He has a trusty friend in the face of Gena the Crocodile and both star in lots of Russian cartoons. 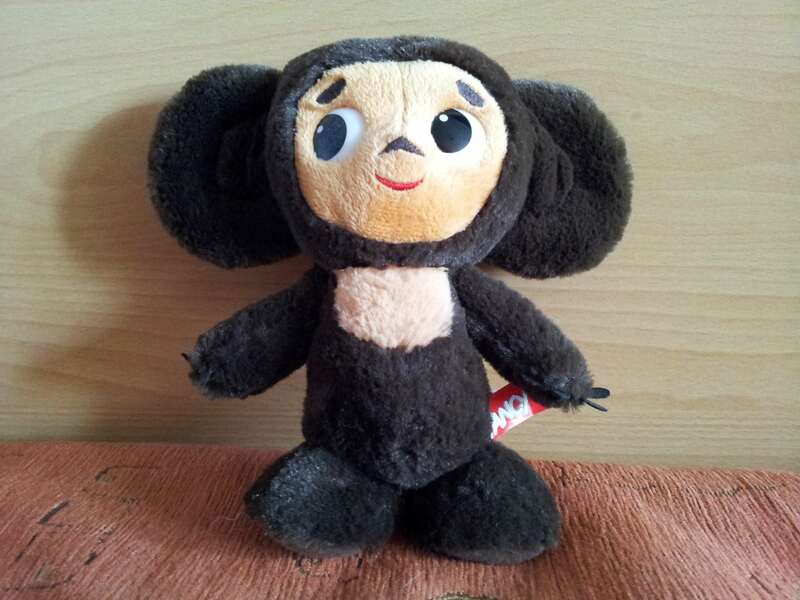 Cheburashka is popular to this day and has lots of toys. Including this plush one which has a built-in sound module. In this video we go over the recordings the module has of Cheburashka’s most famous lines and songs.